The experts emphasize that lots of water should be consumed without feeling thirsty, and the increasing body heat due to warm temperatures and humidity, might cause damage in the vital organs. 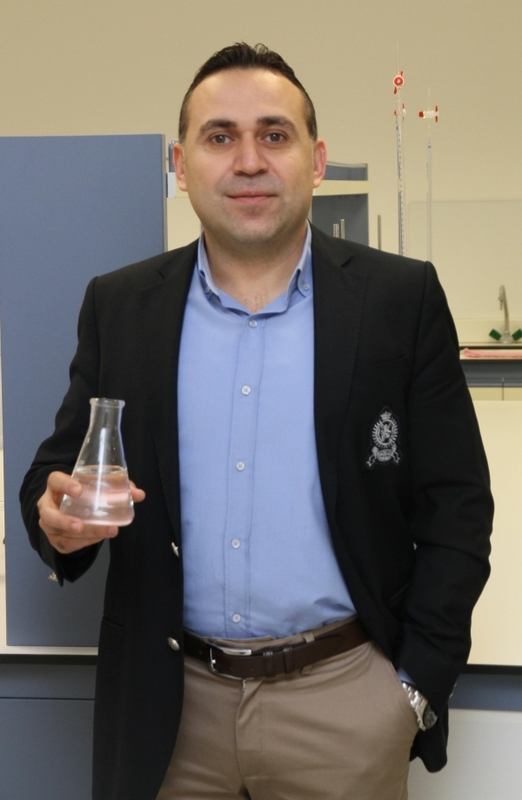 Urology Specialist Dr. Yavuz Selim Süral, Lecturer at IUE Vocational School of Health Sciences, pointed out the importance of water consumption for healthy body functions, and he said that dehydration caused fatigue, dizziness, low blood pressure, kidney failure, and cardiovascular diseases. None of the beverages makes up for water indicated Dr. Süral, and he said that alcohol and caffeine and theophylline containing beverages such as coke, coffee, and tea decreased the amount of fluid in the body since they are considered diuretics, and caused kidneys to work more. 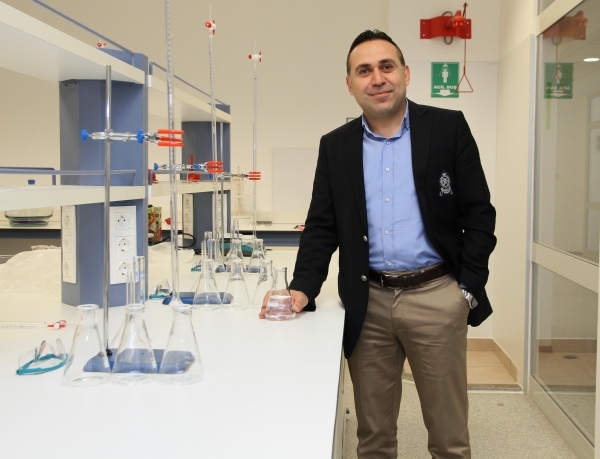 Dr. Süral stated that ayran with mint, lemonade, sugar free juices, fresh fruit juices without sugar and additives, mineral water should be on the beverage list for summer. He suggested drinking at least 2.5-3 liters of water (12-14 glasses) on a daily average to have a healthier summertime even when we don’t feel thirsty.